As an example of our ongoing involvement with environmental and natural resources work in the Pacific Northwest, Normandeau’s Wendy Oresik serves as the planning committee chair for the upcoming Society of American Military Engineers (SAME) Sustainability Forum for Puget Sound Recovery and the Built Environment (924.2 KB) . The leadership role is a natural fit for Wendy, and her efforts with this forum started in 2014 when she and co-founder Brenda Bachman (now with the EPA Region 10) formed it as a grass-roots initiative. Today, it serves to bring together the A&E and scientific consulting communities; federal, state, and local governments; and ports representatives to learn about current research and applications of sustainability efforts in the Puget Sound region. This year’s forum, on March 28th, is a full-day event with two tracks: “Puget Sound Recovery” and “Built Environment”. Each track includes four sessions focused on a variety of topics including watershed management planning, fish passage and barriers, blue carbon and aquatic carbon sequestration impacts, and climate resilient approaches for infrastructure. Wendy and Susie Imholt (also from our Seattle office), along with other members of the planning committee, have recruited local and regional experts on these topics to serve as session panelists. Speakers include specialists from Washington Department of Ecology, Port of Seattle, Pacific Northwest National Laboratories, Federal Emergency Management Agency, and others. Finally, we are very excited to have Dr. Todd Bridges, the National Lead for the US Army Corps of Engineers’ Engineering With Nature® initiative, and Stephanie Solien, the Co-Chair for Southern Resident Orca Task Force and Vice Chair for Puget Sound Partnership, as keynote and luncheon speakers. Engineering With Nature, a central focus of the forum, is the “intentional alignment of natural and engineering processes to efficiently and sustainably deliver economic, environmental, and social benefits through collaborative processes.” This initiative fosters partnerships to integrate and coordinate management of resources to benefit communities and ecosystems. 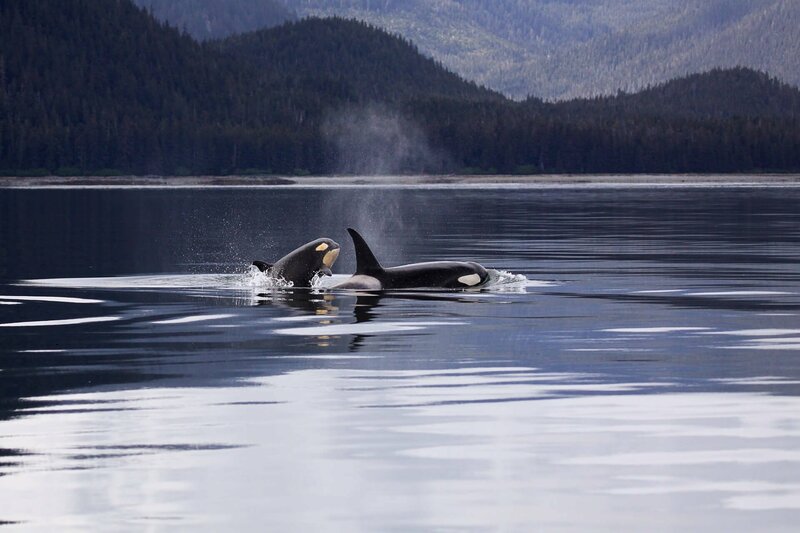 The Southern Resident Orca Task Force, established in 2018 by Washington State’s Governor Inslee, is focused on the problem of the struggling local orca population. This culturally significant species faces multiple threats including low food abundance, pollution and vessel traffic, and highlights the need for collaboration in regional sustainability efforts. We look forward to facilitating this opportunity for professionals to interact with regional sustainability experts and discuss current applications to scientific and engineering projects. See you there!